Lip make-up seems so easy. Wrong! Mind you have to match the lipstick with eye make-up, skin complexion and clothing. What is more, lips have to be earlier prepared, so the colour would last for few hours. Regardless what you will do, Guerlain brand will tell you how can you achieve an exceptional look. And all of that thanks to La Petite Robe Noire lipstick. La Petite Robe Noire lipstick from Guerlain is available in 20 shades. In shops we will find shades of pink, violet, red and brown; some of them have shimmering pigments (gloss is ensured by oils, resin and special pigments). What is more, lipstick has subtle fruit-flower fragrance. Discernible scents are: bergamot, rose and raspberry. The scent connotes to Guerlain perfumes, known under the same name as lipstick. Ingredients of cosmetic moisturise and smoother the lips, while simultaneously improving skin condition. Stick fits the shape of the lips, what makes make-up really easy even without mirror. Also the packaging of the lipstick is decorative. Transparent top has a little heart on it. What to do so La Petite Robe Noire colour last longer and lips won’t dry? Before make-up do the scrub. 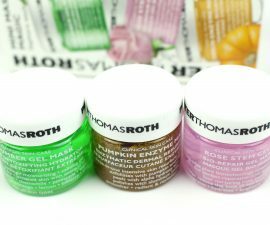 This way you’ll get rid of dead skin cells and smoother lips surface – it will be much easier to apply the product. To create the scrub you will need a teaspoon of sugar mixed with teaspoon of honey, then apply it on the lips. You will remove dead skin cells, nourish and moisturise the skin and at the same time you will tone up and boost blood circulation. Right after scrub you can apply thin layer of cream or lip balm. 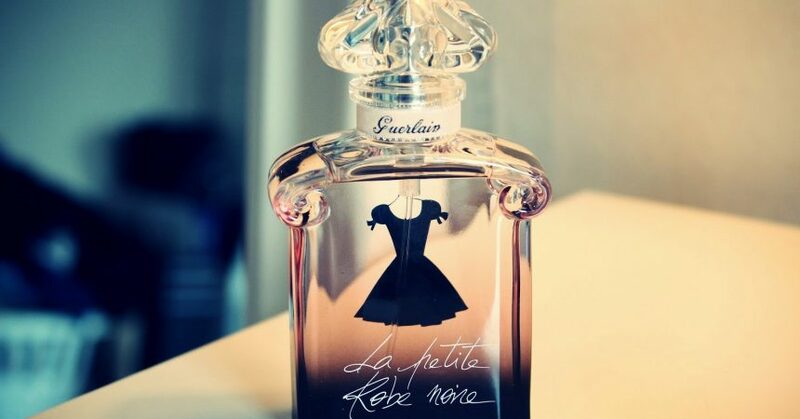 Then administer La Petite Robe Noire. Few layers of lipstick will give intense and deep colour to the lips. Use thin brush for application – then colour applied on lips will be more subtle.